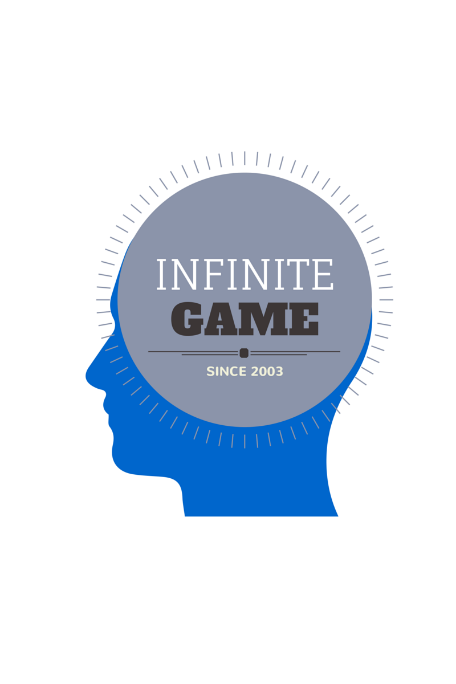 Coaching is part of our infinite learning game. Almost all learning occurs through working with others which quickly leads to coaching opportunities. Individual and team learning is constrained by how much coaching you are receiving in the traditional worldview. When you look at this same situation with an infinite lens, the coaching opportunities become endless, as do the opportunities to experiment and try new things. Every person (Fin, client, etc.) is a potential coach you can learn from and use your relationship skills to practice forming closer bonds with. Giving is often associated with community service, and while those are fulfilling learning opportunities, instead let’s examine our dreaded Point of View (PoV) as a giving process. Apart from on the job learning, the PoV is the single greatest opportunity we offer Fins for lifetime learning. Unfortunately, some tend to view the PoV process as transactional: a finite game to earn promotion. Your PoV is your infinite game of continued learning and giving. You can experiment with all you have learned as a solution architect and share the great gifts of knowledge you have found within yourself. The PoV is not testing a right or wrong answer. It is an infinite game designed to share your unique perspective and passion with others—Fins, clients and prospects—and grow through this special experience to even greater thinking. future generations of Fins to follow. An infinite game mindset enables us to give to a hopeful world eager to learn, ever seeking solutions to its seemingly never-ending challenges. Most importantly for you, the individual, an infinite game mindset gives you the freedom to experiment and grow through the experience.